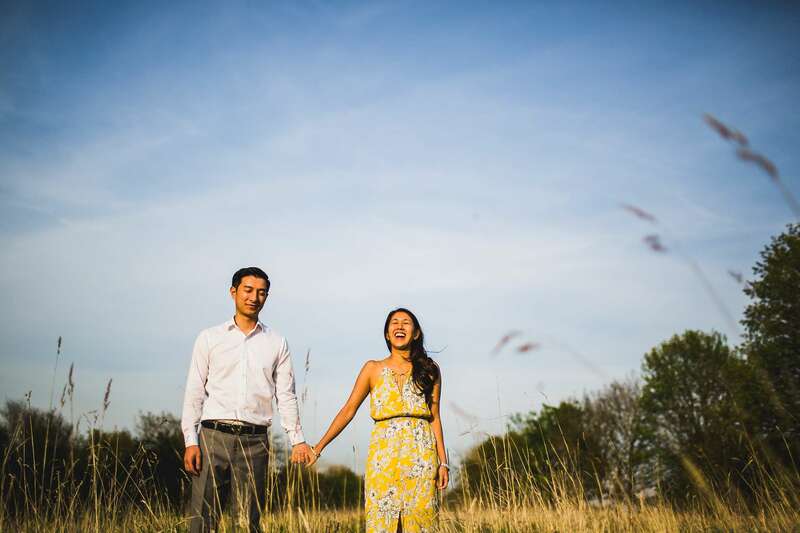 My pre-wedding engagement photography is a wonderful way to record the heart-warming occasion of your engagement. 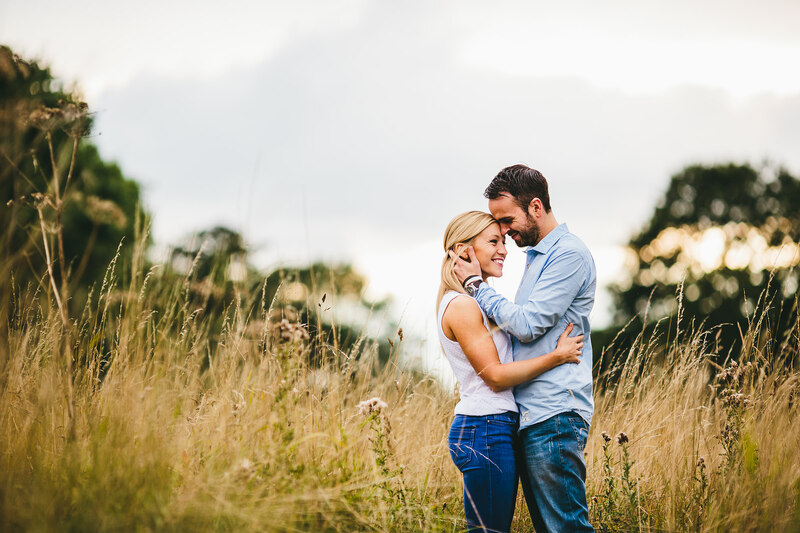 It’s also a great opportunity for me to meet and get to know you before your wedding – creating a rapport between us that will get the best results when it comes to photographing your big day. 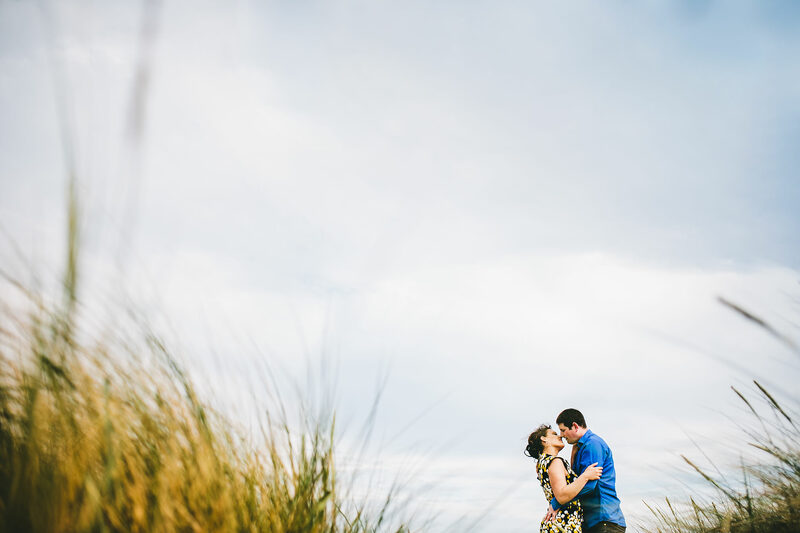 As you take this important step in your lives together, my vision is to help you achieve an indulgent photographic look and feel that reflects your shared interests and passions. 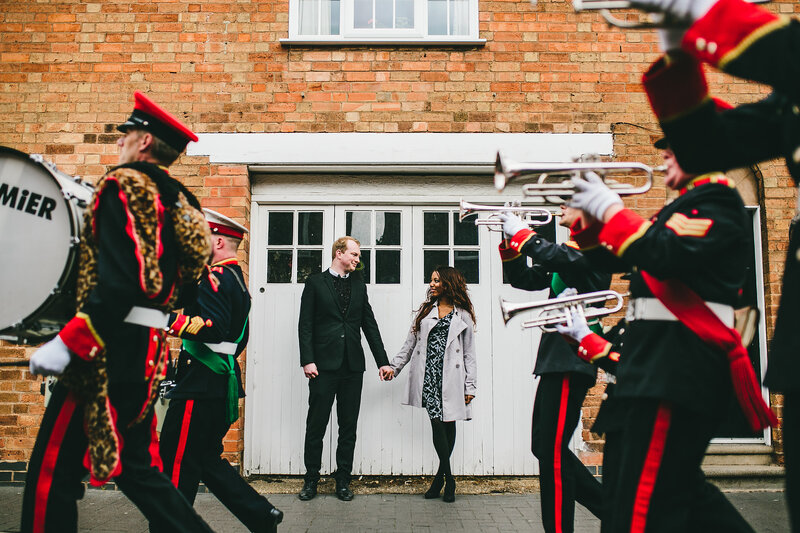 Engagement photography is a chance for you to get creative with locations and props, and it’s a lot of fun! 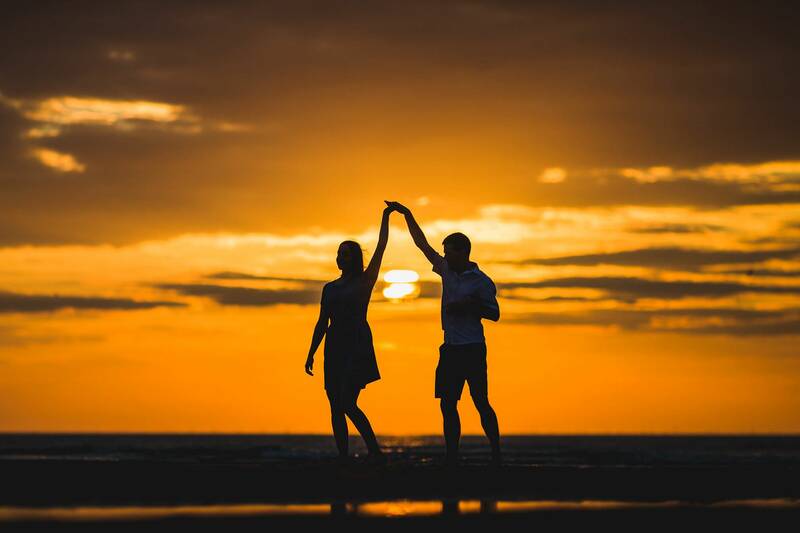 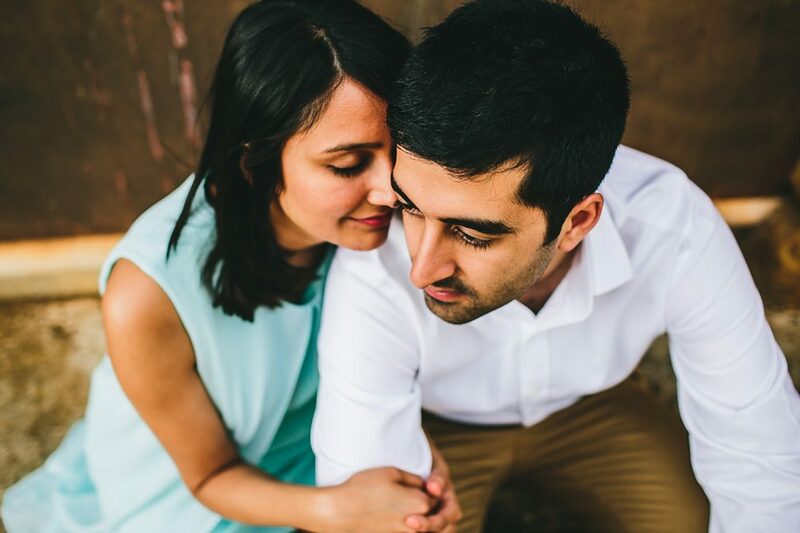 I’d love to help you come up with a photographic concept that’s unique to you – a concept that allows your love for each other to shine through in the images we capture. 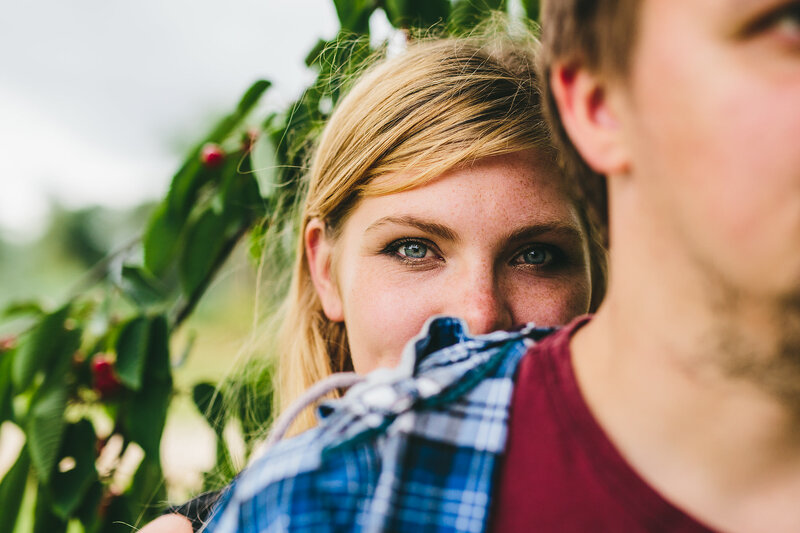 Contact me and let’s start exploring some ideas. 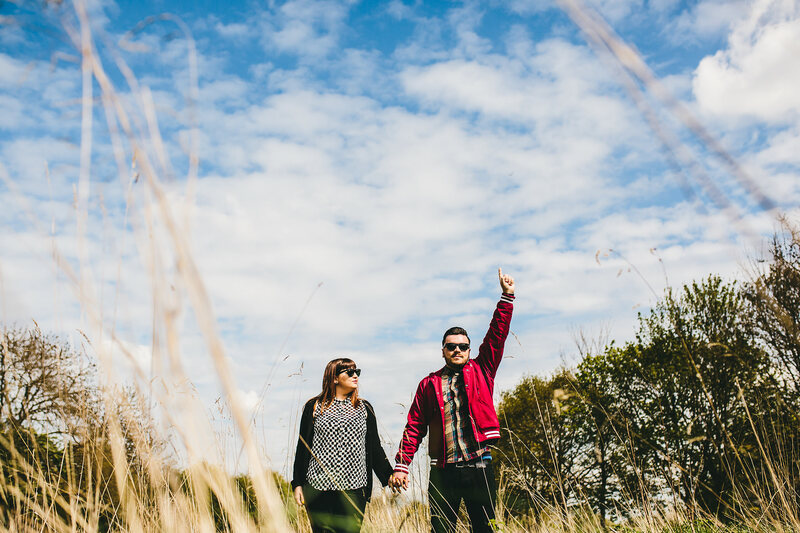 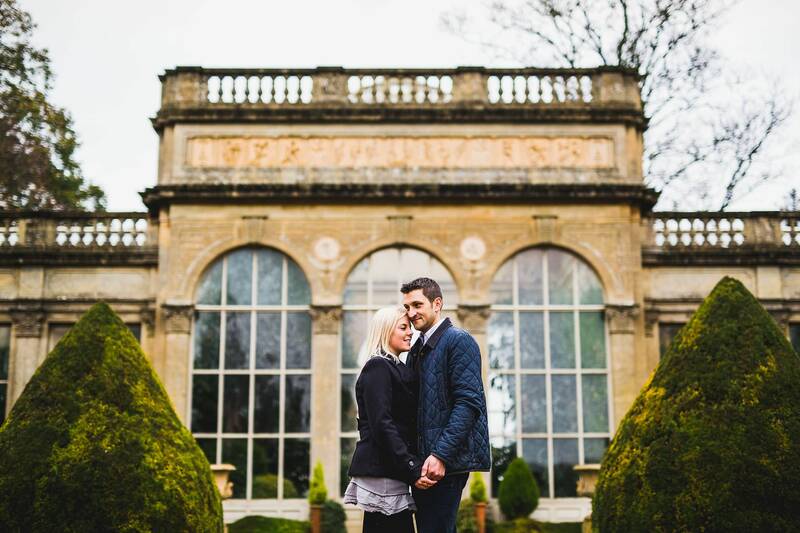 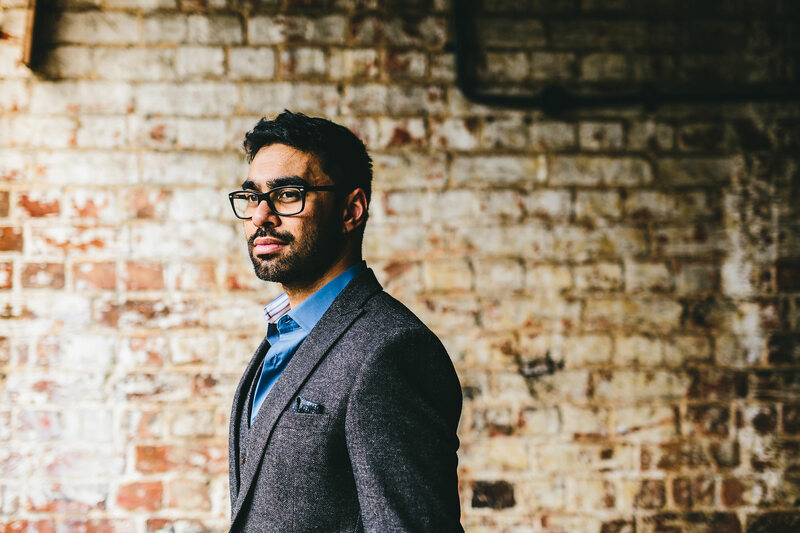 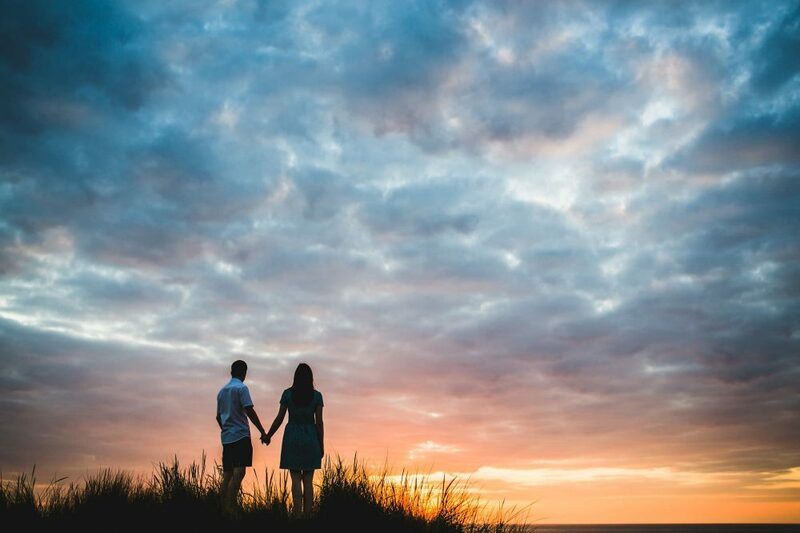 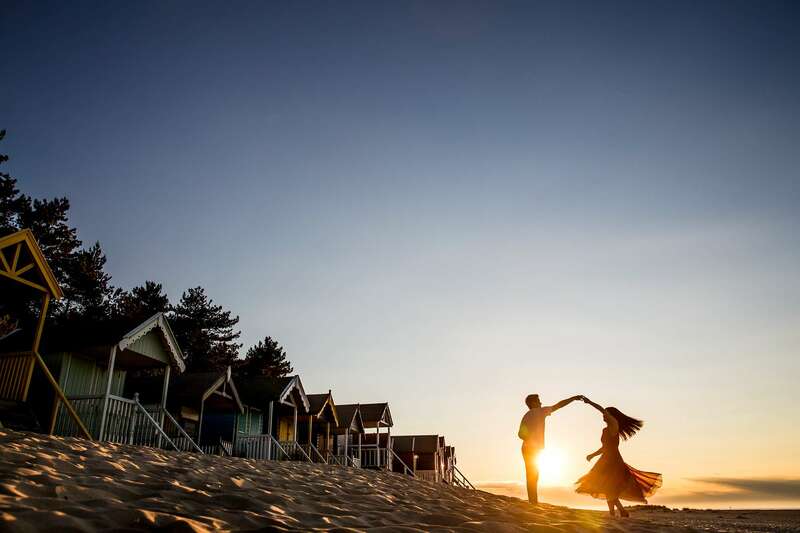 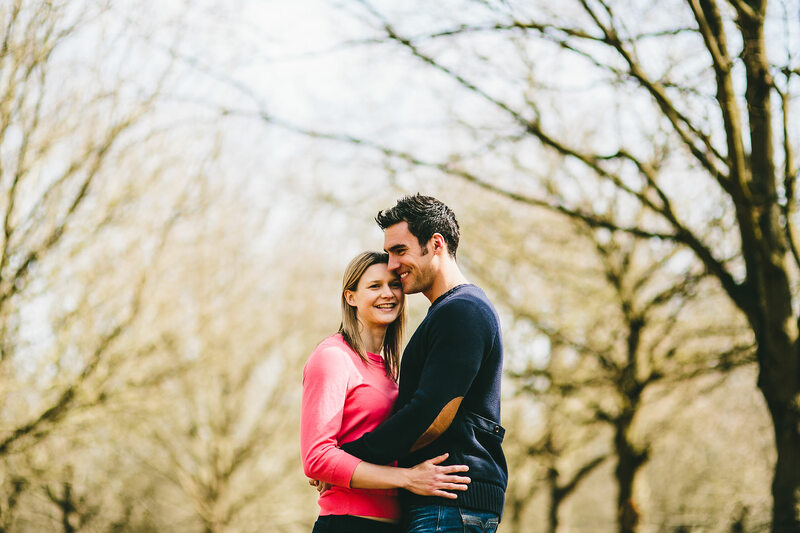 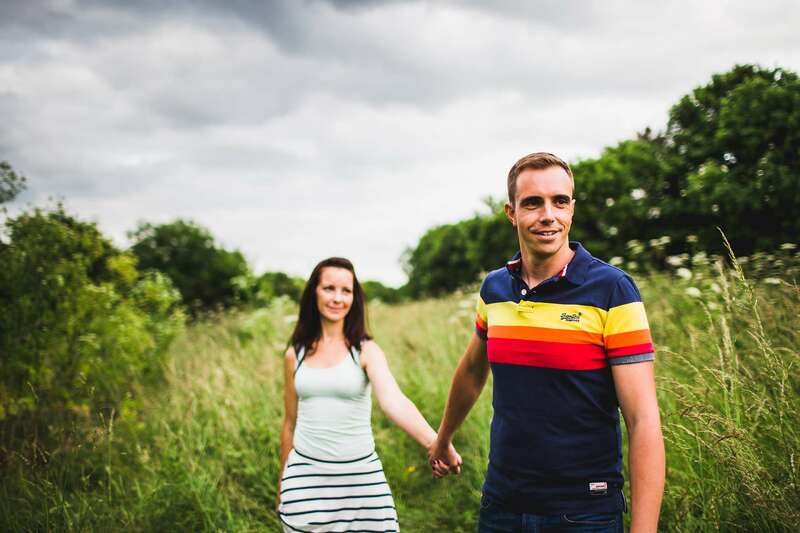 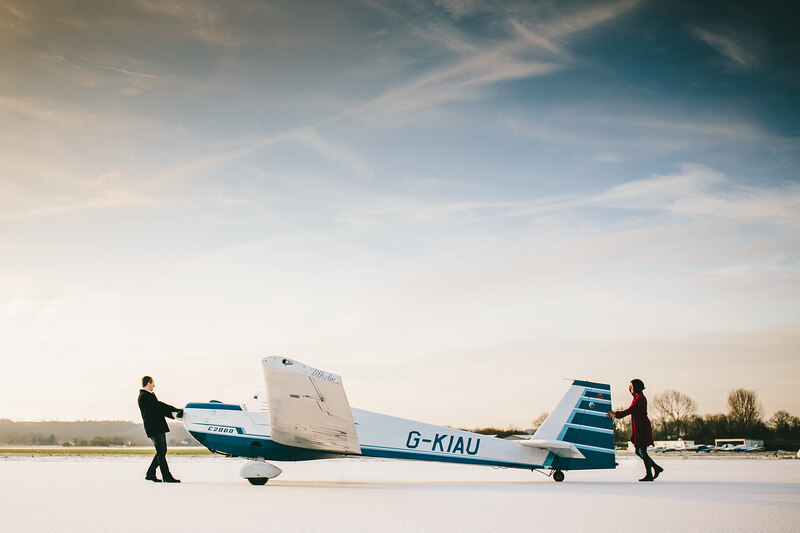 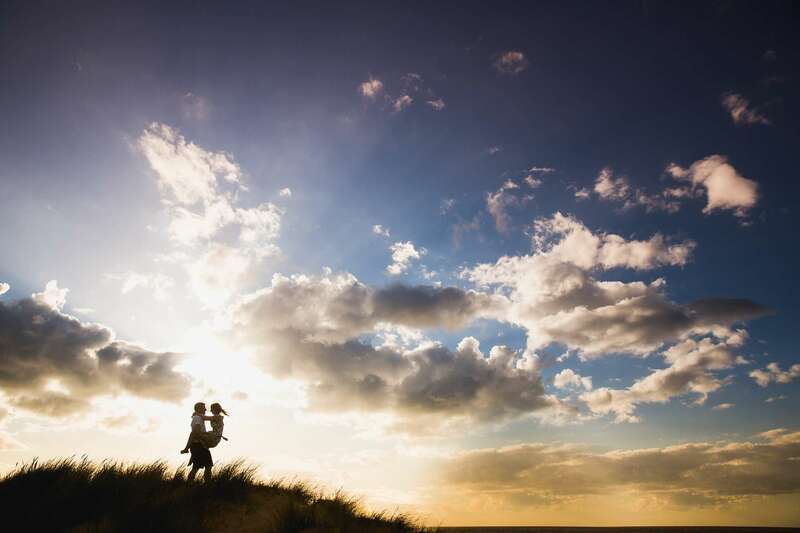 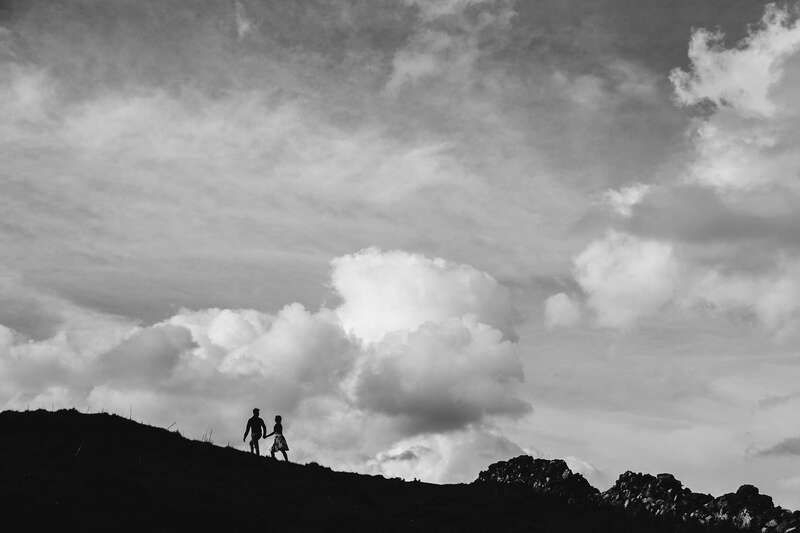 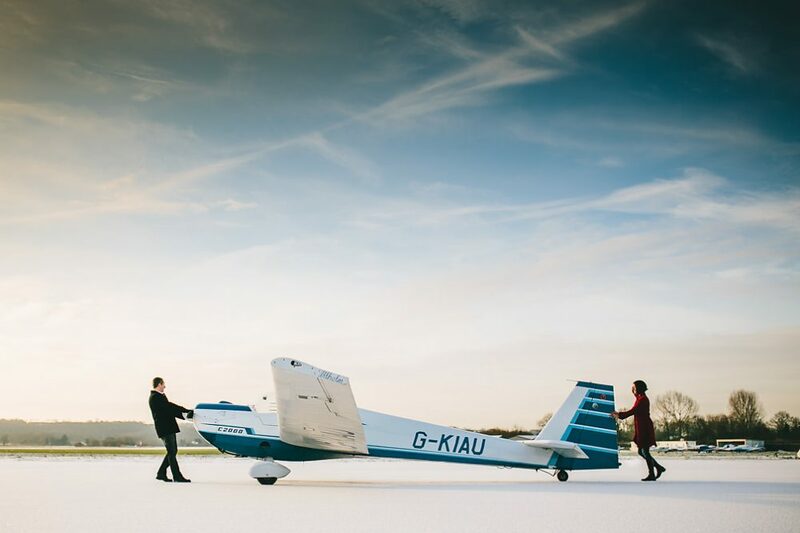 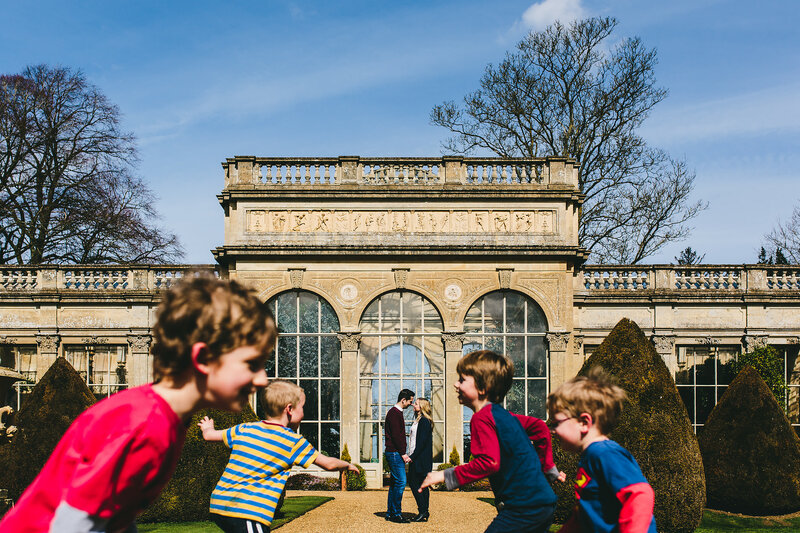 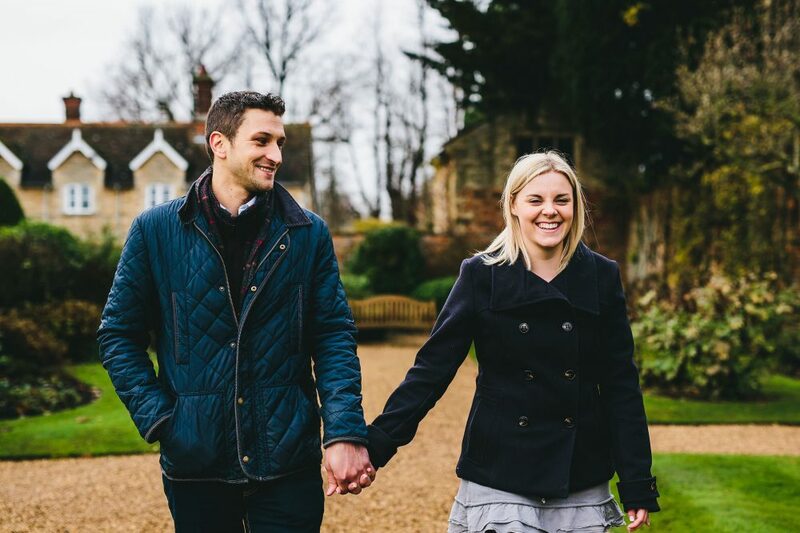 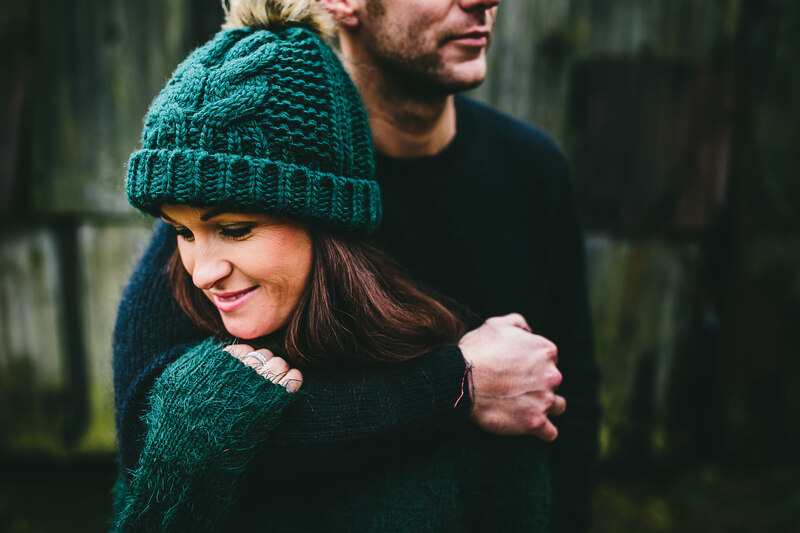 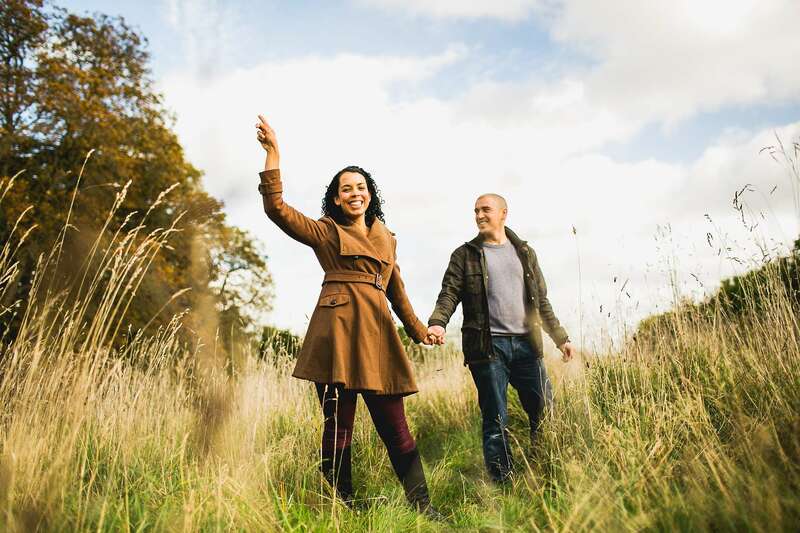 “When I saw our pre-wedding photos I could hardly believe they were actually of us!